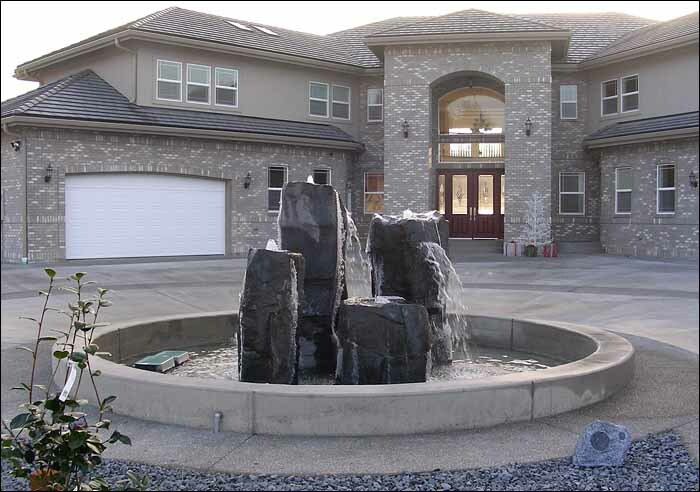 For residents in the Tacoma region of Washington, decorative building is synonymous with RC Concrete. Trustworthy and reliable contractors, who have been in the business for over 20 years, we are known to provide the best decorative concrete services available. Ross Connors, the pioneer of this business, started off this venture with a friend named Will Treat in 1990. Not much experienced in the handling of concrete at the time, Ross began to gain experience with his hard work, grit and determination. 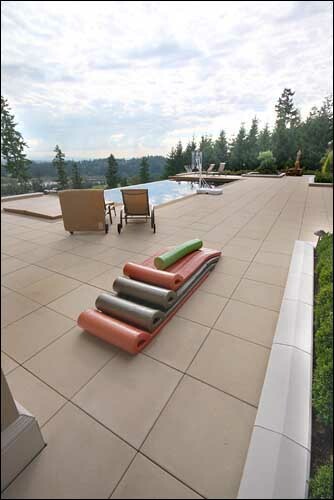 Today, Ross is the owner of RC Concrete, the best known stamped concrete contractor in the area of Tacoma. The company has grown to 14 employees, each one of whom has foremost knowledge in the laying of decorative concrete. For Ross, laying concrete is more of an art, than a profession, and he takes personal pride in providing the best work possible. We offer the best services when it comes to decorative concrete, as all our employees are well experienced in its handling. The benefit of decorative concrete is that a good contractor can provide a number of textures and patterns that can mimic any of its expensive counterparts. While being able to mimic the material, it also offers easy to maintain options that make it liked by all its users. Our licensed and bonded employees are well known for receiving awards for their well-developed designs and professional work ethics which have left each of our clients with a sense of satisfaction. Our high quality work combined with the best materials in the market from vendors, such as Brickform and Stoneway Concrete, ensures that the work is always top notch. Such is the quality of our work that it has been featured a number of times in the national advertising of these above-mentioned companies. Call RC Concrete today to use these decorative concrete methods to make your Tacoma home a much better looking place than it already is!